Select the nature of your requirement in the links above to view examples of our work experience. Also, you may click here to download a PDF rendering of some recent development work we have done. 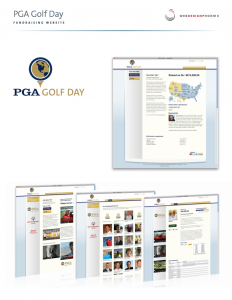 This file provides a general overview of some recent work and provides a showcase of the quality of our product. You will also notice our impressive roster of past clients with whom we have conducted business. Website Design Portfolio Phoenix.